ROCKVILLE, MD—Over the years, Quality Inn has not only shown its momentum but displayed its innovation in the lodging space. 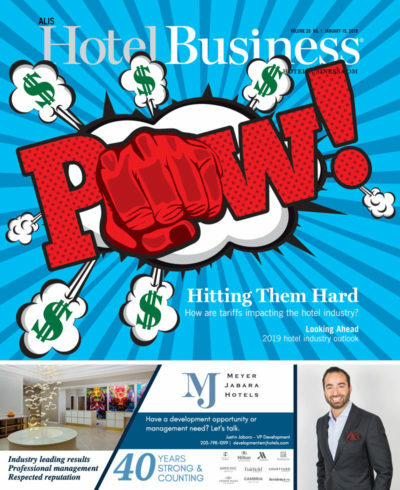 From its early days as an association of independent hoteliers based out of Florida to the 1,600 U.S.-based properties it has today, the hotel brand prides itself on consistency. Some 80 years ago, in 1939, seven independent motel owners—all Floridians—came together to discuss how they could better satisfy guest needs. Eventually, the group’s members strengthened their bond by sharing best practices, collaborating on common goals and debating business values. All of the owners then agreed on a set of quality standards and began referring business to one another. 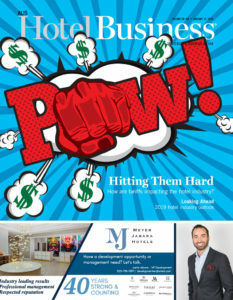 It wasn’t until a couple of years later—in 1941—that the group formally created Quality Courts United Inc.
“They were still a relatively small group of hotel owners, but they started getting even more strict about modern day-to-day standards,” said Tim Shuy, VP of owner portfolio and strategy at Choice Hotels. Quality Courts began gaining traction in the 1950s. The association’s membership doubled to 126 members in 1950—shortly before Quality Courts introduced the following standards at its properties: wall-to-wall carpeting, daily change of linen, 24-hour desk service and in-room telephones. 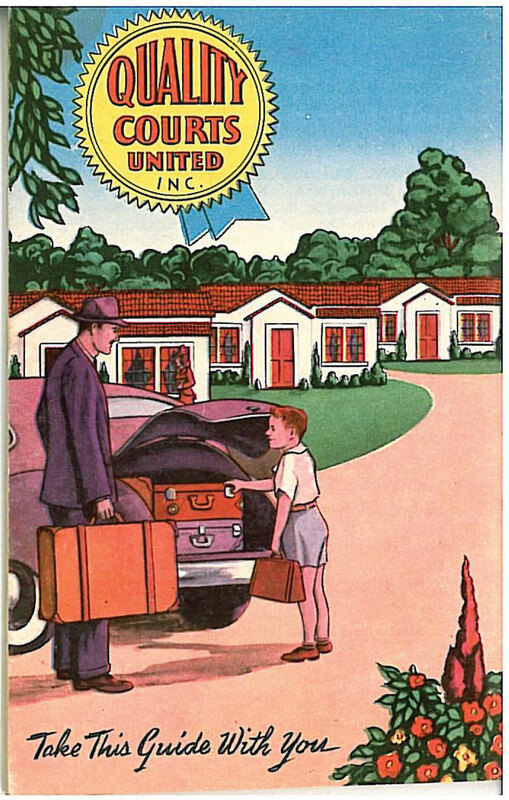 Throughout the latter part of the 1950s, the association of independent hoteliers continued its momentum. Legally, in the 1940s and 1950s, the association operated as a nonprofit. However, this changed in 1963, when Quality Courts reclassified as a for-profit corporation. It then officially changed its name to Quality Courts Motels Inc. and issued stock for the first time to all of the association’s members and employees. The late 1960s brought about two additional significant changes to Quality Courts. The business relocated its headquarters—moving the offices 800 miles north—from Daytona Beach, FL, to Silver Spring, MD. At the end of the decade, Quality Courts’ membership increased to more than 24,000 rooms—a significant jump from when the association was created as an informal group 30 years earlier. The following year, in 1970, Quality Courts opened a European division headquarters in Brussels and established Quality Motels of Canada. During the same year, Quality Courts also began offering its guests 24-hour, toll-free central reservations. 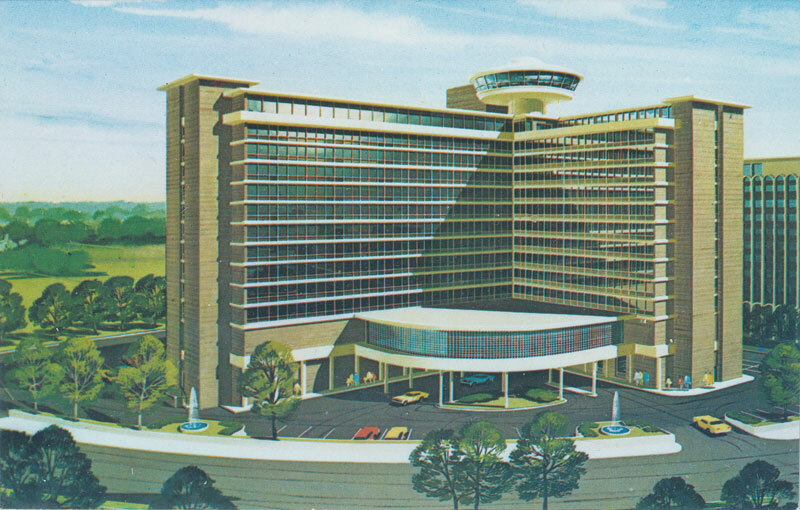 Then, in 1972, the company once again changed its full name from Quality Courts Motels to Quality Inn International to reflect international growth: The hotel chain opened its first European hotel, the Quality Motel, in Ratingen, West Germany. 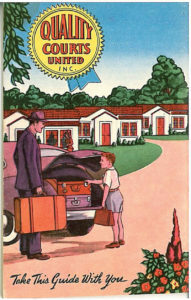 Quality Courts United Inc. created booklets containing locations of its properties. Quality Inn introduced the Sunburst central reservation system in 1983 shortly before becoming the first brand to introduce a mandatory program of nonsmoking rooms in guestrooms worldwide in 1984. A big year for Quality Inn was 1986. Early in the year, the company bought the rights to the Clarion Hotels name. In response to the acquisition, Quality Inn rolled up all of its Quality Royale properties under the Clarion name. The chain then launched two brands: Sleep Inn and Comfort Suites. 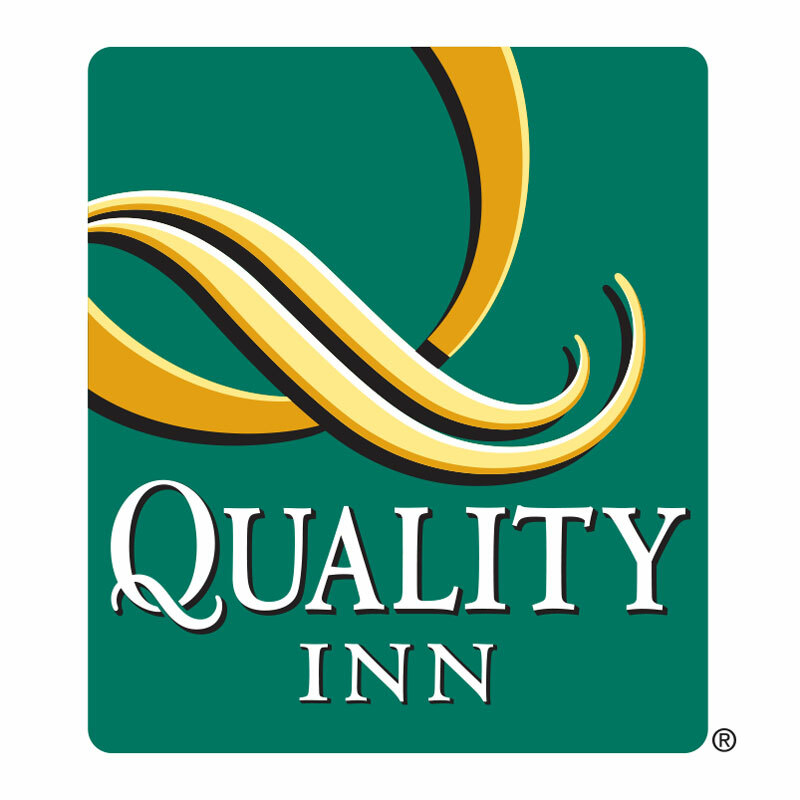 In 1990—in order to better reflect its international intentions and brand offerings—Quality Inn changed its name one last time to Choice Hotels International Inc. 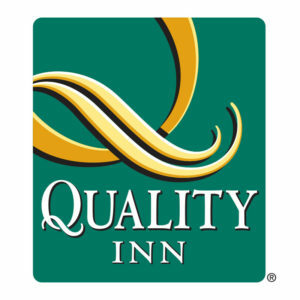 Throughout this decade and the first decade following the turn of the century, Quality Inn continued to expand—hitting 1,000 domestic properties in 2010 with the opening of the 86-room Quality Inn & Suites Conference Center in Mattoon, IL. “The brand is well respected by its franchise owners,” Shuy said. In 2017, Quality Inn opened its 1,500th U.S. hotel in Williston, ND. The next year, the brand celebrated another milestone: 1,600 domestic properties. What Quality Inn continues to do is grow. “Most brands, when they get big, they start to slow down, but Quality is still growing, and it’s one of the fastest-growing midscale brands,” Smith said. The company’s executive attributes Quality Inn’s continued momentum to its contribution to developing the franchising system for lodging. In 2018, Choice modernized the Comfort brand by updating its logo. With regard to redesigning Quality Inn, the hospitality company is always evaluating ways to improve and scale the brands in its portfolio. When considering these growth opportunities for its brands, the company’s executives first assess how changes would impact owners and guests from a financial perspective. “Our value proposition to guests and to owners is to get your money’s worth,” she said. Before making any changes to a particular brand, the company first elicits feedback from the brand’s owners. In the future, there could be refinements to the brand’s value Qs (currently listed as Q Bed, Q Breakfast, Q Shower, Q Service and Q Essentials). “Some of the owners have asked us: Are we going to be refining some of the value proposition of Quality?” she said. Before the holiday season, Quality Inn executives met with their guests to get a better understanding of what value means today. 1939: Seven independent hotel owners based in Florida meet to share best practices. 1941: The same group establishes Quality Courts United Inc.
1950: The association’s membership doubles to 126 members. 1963: Quality Courts goes from a nonprofit organization to a for-profit corporation and changes its name to Quality Courts Motels Inc. Stock is sold for the first time to members and employees. 1968: Quality Courts’ headquarters are relocated from Daytona Beach, FL, to Silver Spring, MD. 1969: The association’s membership increases to more than 24,000 rooms. 1972: Quality Courts Motels changes its name to Quality Inns International to reflect its growing global presence. 1980: Quality Inn becomes a wholly owned subsidiary of Manor Care. 1984: Quality becomes the first hotel chain to introduce a mandatory program of nonsmoking rooms in guestrooms worldwide. 1986: The company buys the rights to the Clarion Hotels name. 2010: Quality hits 1,000 domestic properties with the opening of the 86-room Quality Inn & Suites Conference Center in Mattoon, IL. 2018: The brand reaches 1,600 domestic properties.